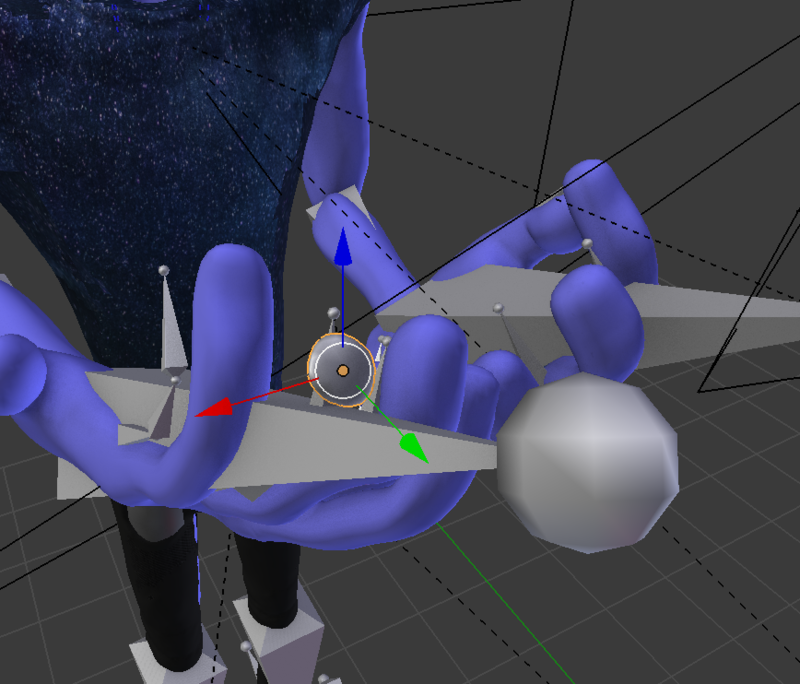 Objects (fingernails) won't parent properly to bones? Objects move? I believe its because the finger itself is weight painted not at full value of 1 to the last finger bone, while the nail is painted at weight 1 to the last finger bone and nothing else, but I still dont get why just parenting to the bone doesnt work. How can I fix this/make fingernails always stay on top of finger? 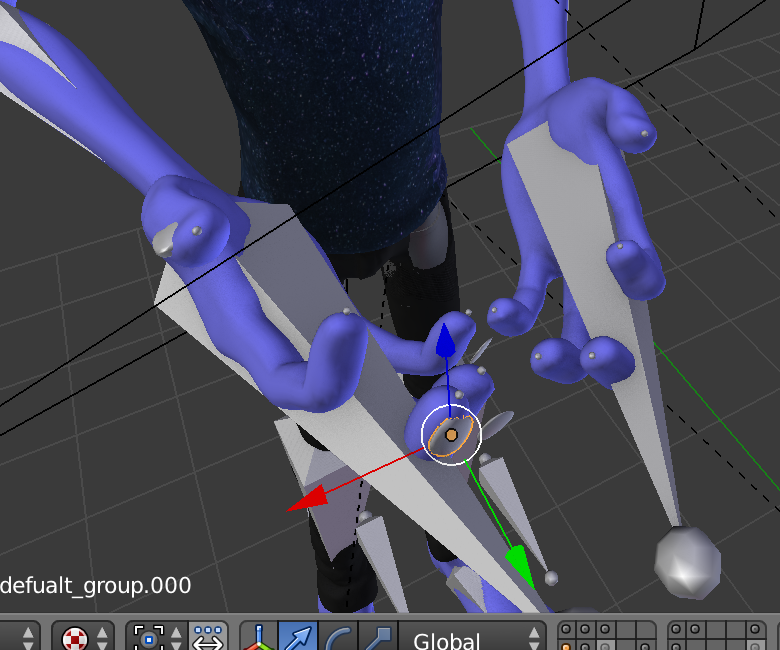 Tried doing union but the body has shape keys that I need, and boolean from nail creates a whole new mesh/not working. After rigging with automatic weights, my mesh becomes HUGE!